Two Bundaberg men perished when the FV Cassandra overturned off Fraser Island in the early hours of April 4, 2016. TWO Bundaberg men went out prawn fishing on a trawler three years ago and never returned. 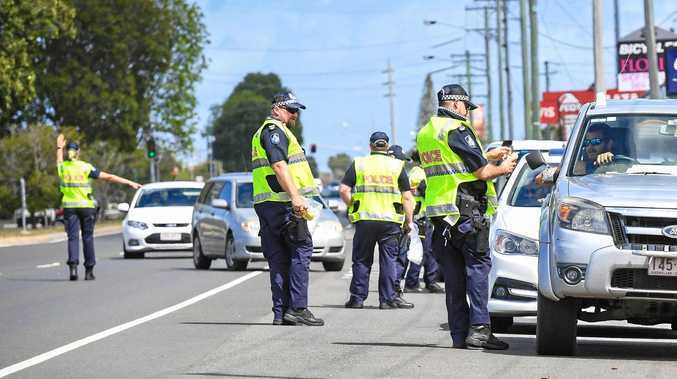 Their fate will be scrutinised in Gladstone this week at an inquest investigating the deaths of eight fishermen from two trawlers that sank in rough seas off the Queensland coast. 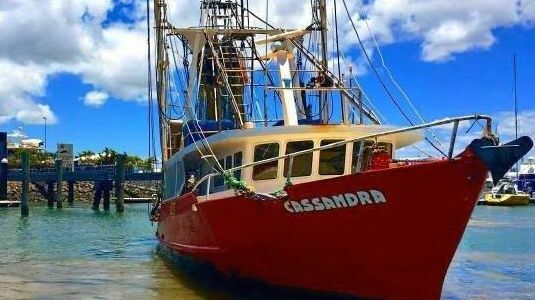 The two Bundaberg men perished when the FV Cassandra overturned off Fraser Island in the early hours of April 4, 2016. Skipper Matt Roberts, 61, and crewman David Chivers, 36, had been trawling for prawns when it capsized about 3am. Their bodies were never found and the vessel's two emergency radio beacons were not activated. Huge swells made it impossible for search crews to pinpoint the location of the sunken vessel, but it is believed the two men were trapped inside. It's speculated the Cassandra's huge net may have caught on the seabed. The trawler was later discovered 10 kilometres off the island's northeastern tip at Waddy Point in 47 metres of water - too deep for divers to reach. Today, coroner David O'Connell will begin exploring whether the vessel was structurally sound, if there was adequate safety equipment on board, and if the search and rescue was sufficient. Access to personal location beacons, 'grab bags' containing diving masks and portable air tanks in an emergency will also be considered. Similar issues will be explored when the inquest resumes next week to consider the deaths of six men on FV Dianne, which capsized off the coast of the Town of 1770 in October 2017. The inquest will be held over two weeks, with the first dedicated to the FV Cassandra and the second to the FV Dianne.